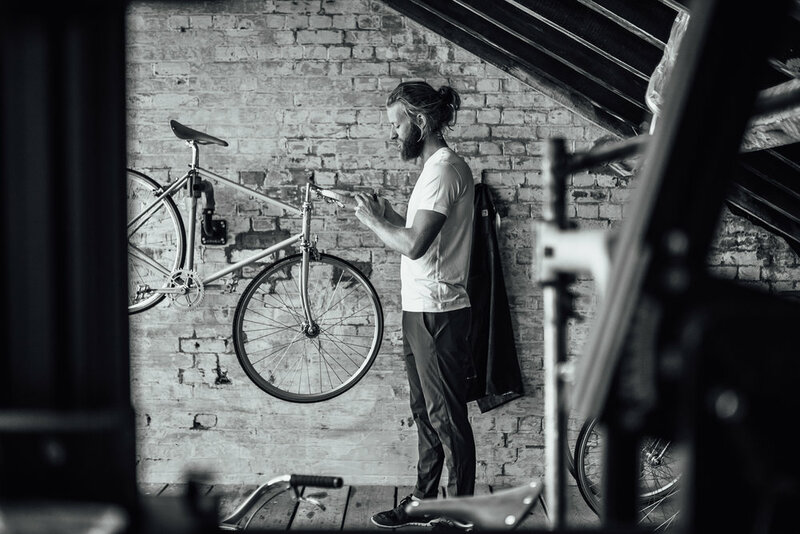 I was commissioned by Lululemon to photograph urban bike-maker James Kennedy. 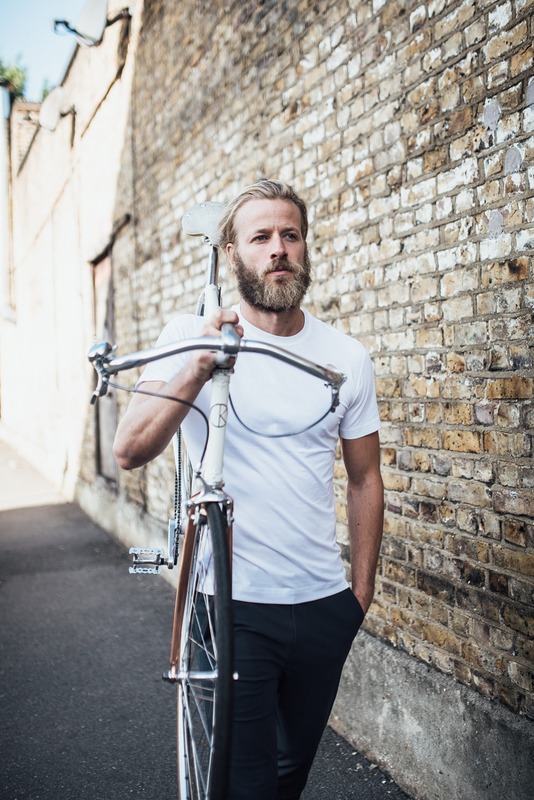 Lululemon have a nice new range out (the ABC) and coupled with James' beautiful East-London studio and bikes it made for a winning combo. 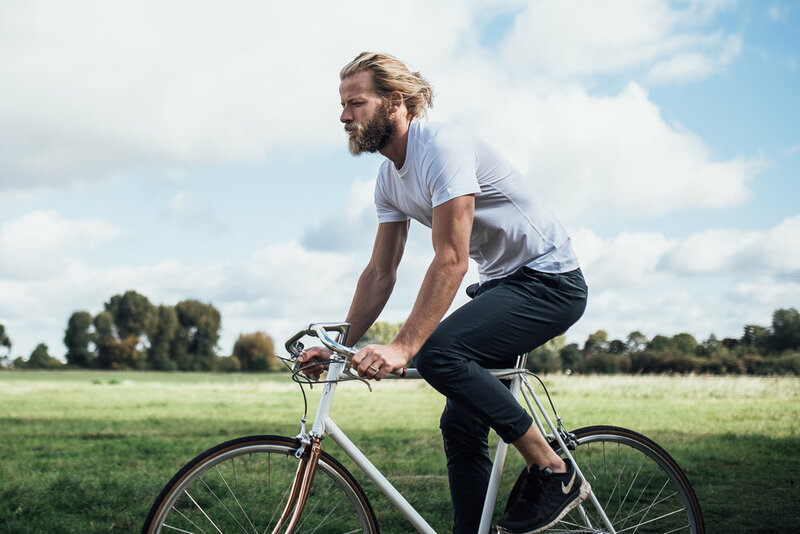 We were lucky to get out into the early-autumn outdoors with one of James' bikes too.